“It’s a Texas fried treat”! We've got a fun horror animated short for you to watch today called "Happy Meal Horror (with a side of chainsaw)." 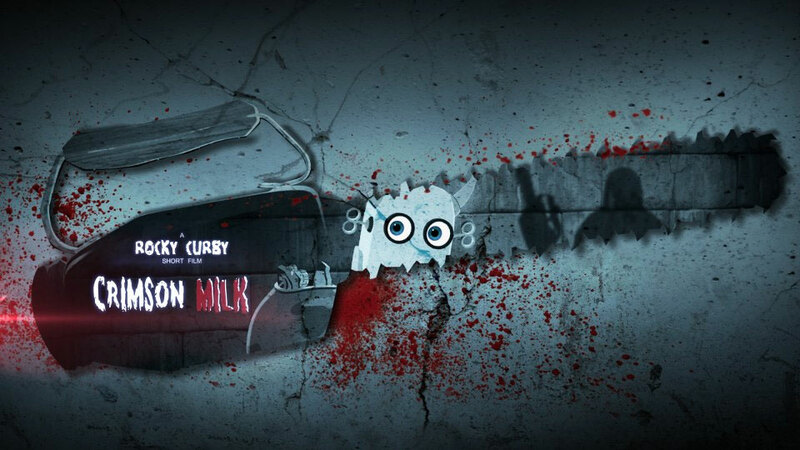 The film was created by Rocky Curby, and the story follows a robot cow who goes on a search for its mother in a slaughterhouse while being chased by a killer robot. Curby is the talented animator who brought us the great animated short film "Dark Vessel," which you can watch here in case you missed it.